Looking for the best hosting service? Bluehost and GreenGeeks are 2 of the best hosting providers out there. But which is truly the best web hosting service: Bluehost or GreenGeeks? Since not every web hosting service is created equal, it’s important for you to understand how these 2 hosting providers differ from each other, regarding their pricing plans and features. With our unbiased comparison between HostGator and GreenGeeks, we’ll help you decide which one is the best choice for you. Bluehost is one of the officially recommended hosting providers by WordPress.org. Bluehost’s hosting options run the gamut from cheap hosting, WordPress hosting all the way up to a full-fledged dedicated server. They offer 3 different WordPress-centric hosting options: Shared WordPress hosting, managed WordPress hosting, and WooCommerce hosting. GreenGeeks is one of the leading eco-friendly web hosting providers on the market. Aside from providing super fast web hosting experience to customers, they’re also committed to offsetting carbon footprints produced by their data centers. Bluehost constantly strives for excellence by regularly improving their server hardware infrastructure. They use industry-leading technologies like KVM and OpenStack to make sure your website is as fast as it can get. GreenGeeks, on the other hand, gives you some of the best in-house developed speed technologies such as PowerCacher, which serves your application efficiently and guarantees blazing fast page load times to your visitors. They also offer free CloudFlare CDN integration to speed up your site. To put the web hosting guarantees of Bluehost and GreenGeeks on a test, we decided to conduct a few different speed and performance tests on their hosting servers. To perform the tests, we signed up with these hosting services, created a WordPress website and installed a default theme on these sites. To mirror a production environment, we published dummy content and uploaded some images. According to Pingdom, our Bluehost site took 689ms to load when tested from New York City. That’s faster than 94% of tested sites. The loading time for our GreenGeeks site was slightly higher. It took 697ms to load the site. After our Pingdom tests, we conducted a test with Load Impact to examine how our hosting servers handle a traffic surge. According to Load Impact, Bluehost’s performance remained the same regardless of the number of visitors. For our GreenGeeks site, there were a few small spikes in the loading time, which means the site slightly slowed down. After our Load Impact tests, we used a tool called Bitcatcha to analyze server response time from 8 different geographical locations: New York, LA, London, Brazil, India, Singapore, Japan, and Australia. The speed for each location is measured three separate times, and then the results are averaged. According to Bitcatcha, our Bluehost and GreenGeeks site were rated C.
The best thing about Bluehost is that they make it super easy for anyone to launch a new website. 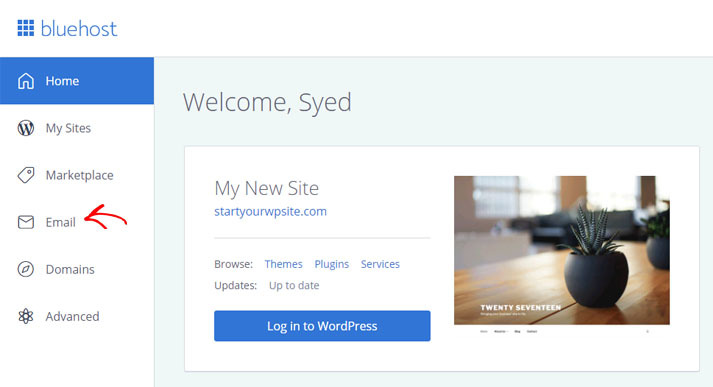 With their guided onboarding, you can easily install WordPress on your web hosting account, choose a WordPress theme, and install recommended WordPress plugins, quickly and easily. GreenGeeks’ onboarding experience isn’t as sleek as Bluehost. That said, it’s not difficult to get started with GreenGeeks thanks to their extensive documentation. They also offer a great website builder to create a website the way you want without hiring a developer. When it comes to features, both Bluehost and GreenGeeks have a lot in common, such as SSD storage, free domain name, free SSL, 1-click WordPress install, etc. However, when you compare the differences, you’ll see that GreenGeeks stays ahead of the curve. Before we examine how GreenGeeks stands out in terms of features, let’s take a look at a few areas where Bluehost excels in comparison to GreenGeeks. 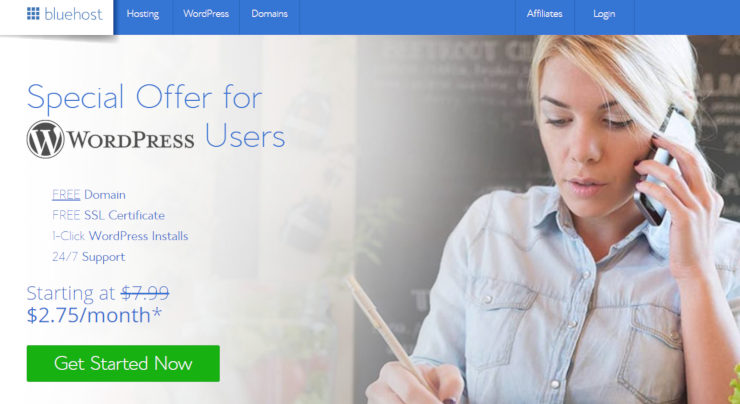 WordPress Hosting: Bluehost offers 3 different WordPress hosting options: WordPress shared, WordPress managed, and WooCommerce, whereas GreenGeeks only provide WordPress shared hosting. Popularity: Bluehost powers over 2 million domains across the globe. Without a doubt, they rock the shared web hosting industry. Massive discount: Bluehost provides massive introductory discounts on their web hosting plans. 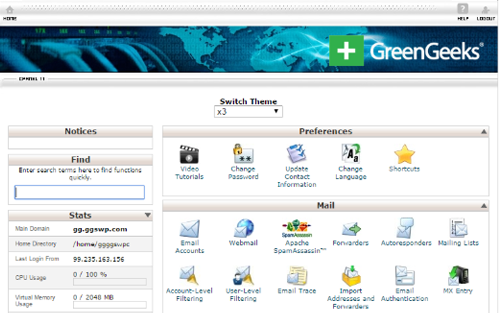 Now let’s take at some of the key features GreenGeeks provide that Bluehost doesn’t. Unlimited websites: Even with the starter plan, you can host unlimited websites with GreenGeeks, whereas Bluehost only allows you to host 1 website. Free site transfer: If you’re already hosted on any other hosting platforms, you can transfer your site to GreenGeeks for free. Site builder: With every web hosting plan, you’ll get a free website builder. Email accounts: You can create unlimited email accounts even with the starter web hosting plan. GreenGeeks provides 24/7 support via 3 modes: Live chat, phone, and ticket-based support. Their extensive documentation guides you through every aspect of building a website with the GreenGeeks hosting platform. In an effort to focus on providing direct support via live chat and phone, Bluehost has retired ticket-based support. This may be frustrating to users with more advanced issues that may take a bit longer to resolve. Let’s take a look at a head-to-head comparison between the prices of different hosting options from Bluehost and GreenGeeks. GreenGeeks $2.95 / mo. $2.95 / mo. - $39.95 / mo. $169.00 / mo. As you can see from the table, Bluehost provides affordable hosting service for beginner-level users. They even provide a managed WordPress hosting solution for growth anticipating WordPress sites. We believe that Bluehost is a better hosting provider than GreenGeeks. Bluehost offers affordable hosting options for beginners. Their easy onboarding makes it super easy for everyone to kick off a new site, regardless of the skillset. 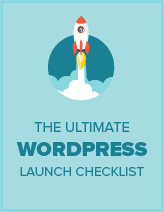 If you want to launch a small WordPress site, then you can choose their WordPress hosting plan. If you don’t want to handle the technicalities of optimizing your hosting server as your website grows, then you might want to choose WP Pro, their managed WordPress hosting solution. They also offer WooCommerce hosting, which comes with everything you need to get your WooCommerce site up and running. With WooCommerce hosting, you can also have a free 2-hour set up call with a WooCommerce expert. That’s it! We hope this guide helped you find the best hosting solution for your needs. If you liked this article, check out our Bluehost review and GreenGeeks review.